THE GAMES BEGIN ON MAY 8TH. 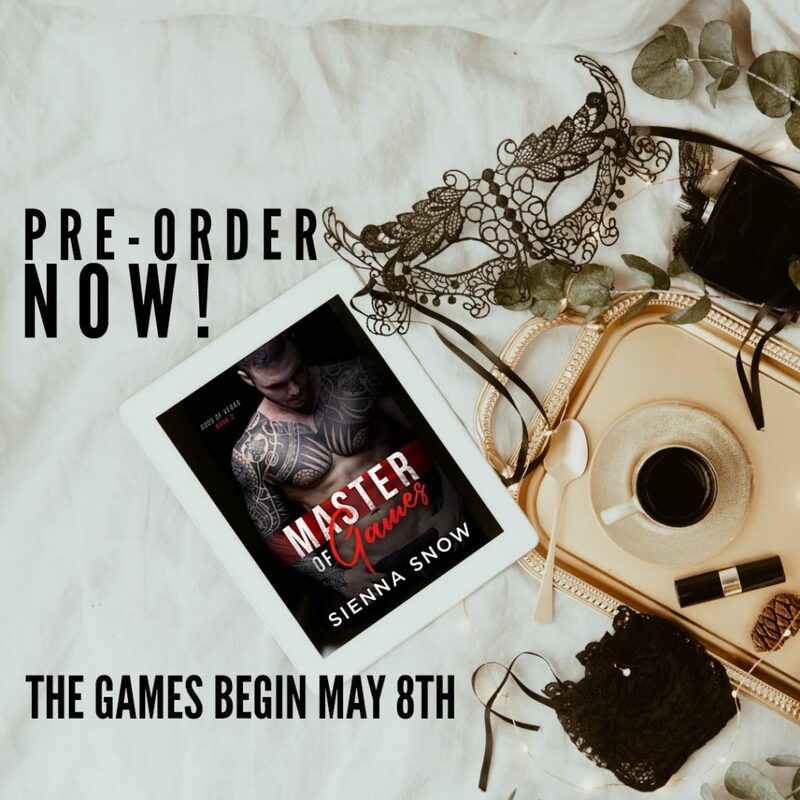 Master of Games by Sienna Snow is just a few weeks away! He was my obsession. Haunting my dreams, reminding me of my past. He was the one whose heart I destroyed. 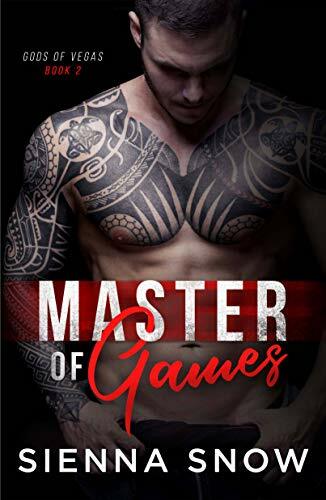 Pierce Lykaios was everything I could want: captivating, cunning, and controlled. He understood my darkest desires and took pleasure in feeding my every craving. And when I walked back into his world, it was my fault for letting the first touch lead to a second. And a third. I shouldn’t have let him re-awaken my need. Now I’m caught in his grasp with no hope of escape, unable to forget, unable to stop. He says this time I won’t leave him. I won’t forget him.